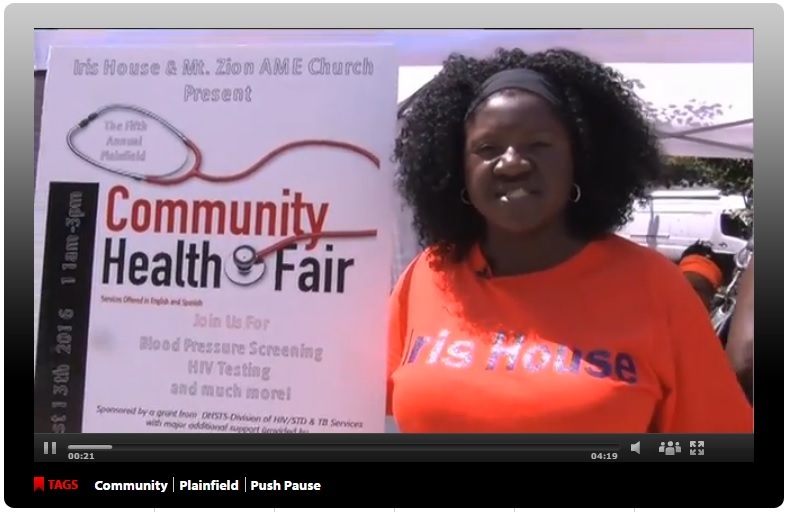 Click this photo for a FIOS story on our Plainfield Health Fair! 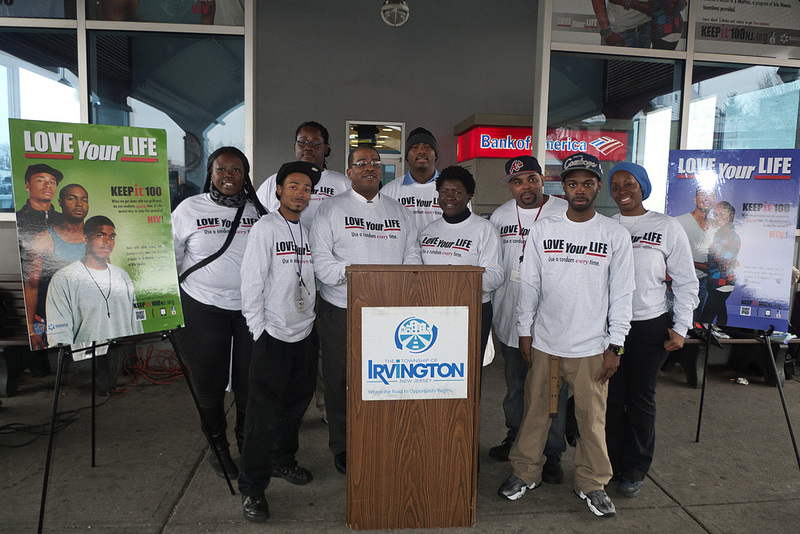 In 2011, we began offering programs for young men and women in Plainfield and Irvington Schools, and early in 2012 launched our i-Matter Program full scale in Irvington. In the summer of 2012, we opened an office in Plainfield, NJ, from which we are presenting a number of Prevention Education and other programs serving primarily Union and Essex Counties. The SISTA Program is a social-skills training intervention for African American women ages 18 and older. SISTA is aimed at empowering women while reducing risky behavior and is delivered in five 2- hour sessions. Groups are facilitated by an African American female facilitator. This include two one-on-one sessions with an intake coordinator or group facilitator for enrollment and post intervention follow-up. HIV and STD 101 workshop series – 3 or 4 session series delivered weekly for 90 minutes to high school aged students. The workshop will include interactive lessons and role playing on: What is HIV/AIDS, Ways to contract the virus, Various STDs, Common Signs and Symptoms of STDs, Preventing HIV & STDs, Communication Styles and Negotiation Skills, Proper use of Prevention Barriers, Self-Esteem and Community Resources. Students will receive a certificate for completion, t-shirts with program name and a gift. FREE HIV Testing is available to men and women of all ages (and couples testing as well!) Our Linkage to Care Coordinator conducts pre- and post-test counseling for each individual, and completes referrals and follow-up to appropriate medical services, for those who test positive. Our mobile outreach and testing van, supported by a grant from the Healthcare Foundation of New Jersey, serves locations in Essex County. Contact Charla Cousar to have it visit your location! The WILLOW Program is a social-skills building and educational intervention for heterosexual African American/Latina women, ages 18-50, who are HIV+ and have been aware of their status for six months or more. It consists of four 4-hour sessions, delivered by two female facilitators, one of which is HIV+. WILLOW emphasizes gender pride, empowers women to confidently navigate the business of their care and treatment, and enhancess awareness of social support systems and how to manage relationships. The Community PROMISE Program is an intervention for community members most at risk for HIV/STDs, and focuses on role model stories and peer advocates who have made positive behavior changes and/or engaged in the HIV Continuum of Care. The role model stories are distributed to peers of similar lifestyles or risk factors, and include personal accounts of how and why individuals took steps to reduce risk, engage in HIV care, adhere to their medications, and the positive results on their lives. 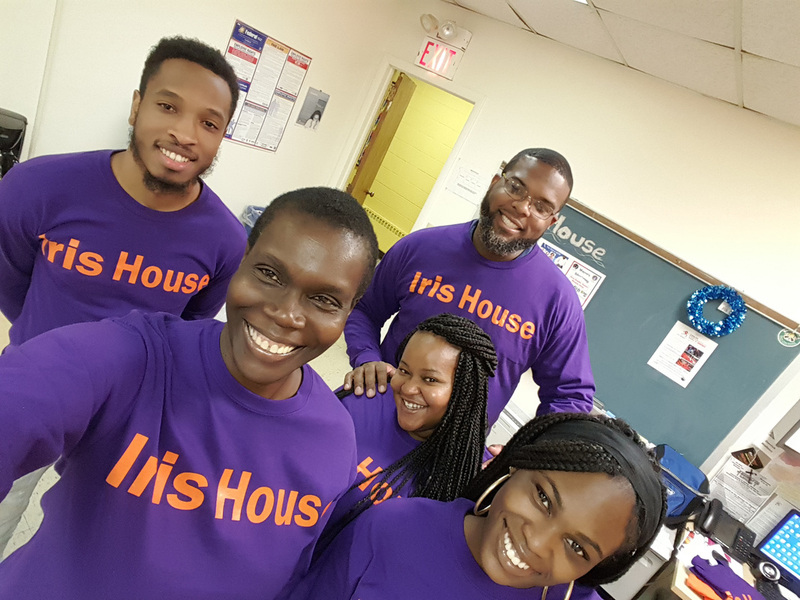 As a component of the Community PROMISE Program, the Iris House - Plainfield Program also includes a Condom Distribution Program which distributes male condoms to local businesses, including beauty salons, barber shops, bars, eateries, and organizations in Irvington, NJ. All services can be offered at Iris House or at off-site locations.